We could not be more thrilled to announce that The Box Brothers location on Sahara Ave. In Las Vegas is under new ownership. Chris and Brandy Long have been cleaning out and re-organizing the store with a full restock of all shipping, mailing, and packing supplies. Box Brothers Las Vegas has been the go-to location for USPS, UPS, FedEX, and all parcel and small mail services for over a decade. This is the question we do get asked the most. Do you sell boxes ? Not only do we sell shipping and packing boxes of all types and dimensions, but we will create ones to fit your specific requirements and dimensions. 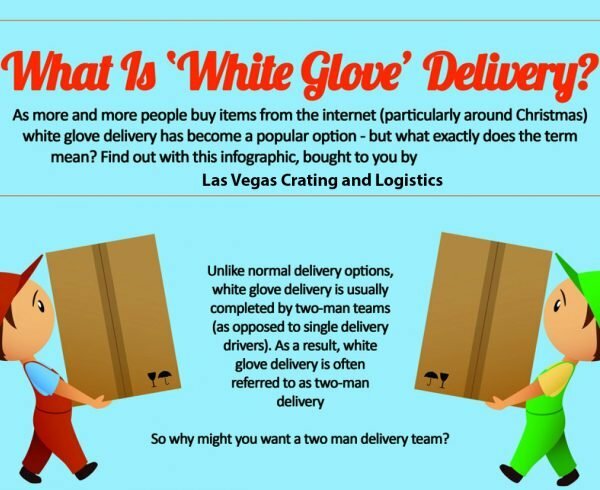 Not all mailing and moves are created equal. That is where we come in to help. 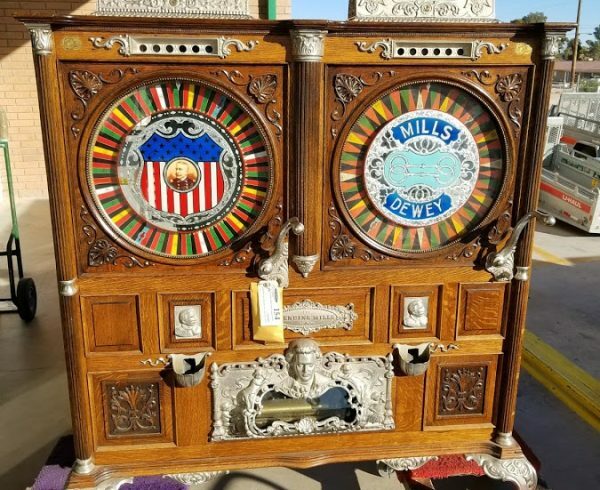 Building custom boxes and crates has been our specialty for over twenty years, and we do ship anything to anywhere. 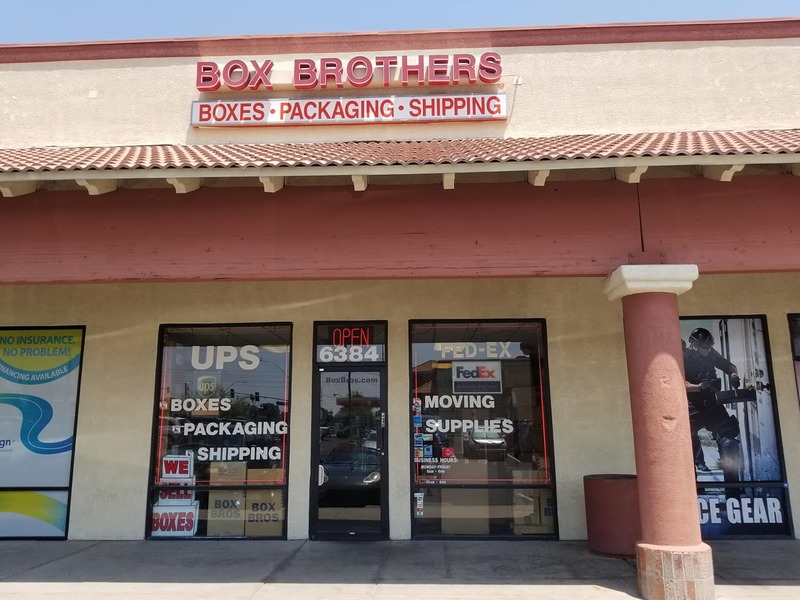 With our new convenient customer friendly location you can walk in and let us do all of the work or check us out online first at Box Brothers Las Vegas for more information. If you have any business be it brick and mortar or online, then packaging supplies are always one of your largest expenses day to day, which also is probably one of the most important services of your business. Acquiring a package, teamed with the unwrapping experience, is what represents your company to your client. Professional packing and shipping is a lot to understand and can be intimidating to get it just right. Don’t let it hinder your growth. Thankfully, our team has worked twenty years in the industry to provide you with the ease and convince to handle all of your mailing needs for safe and secure delivery. We have plenty of information to help you to be on time and much more successful. 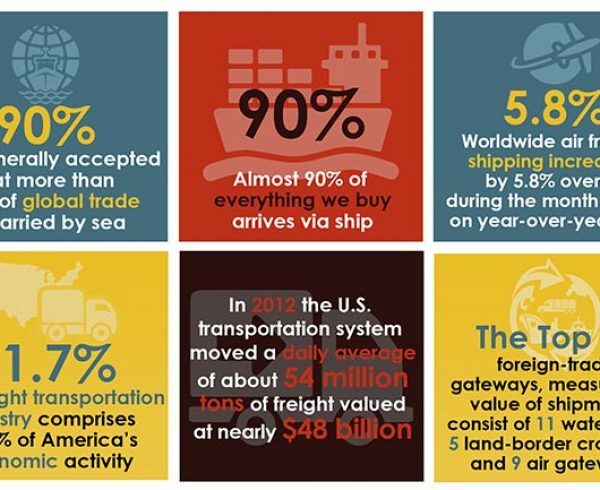 We want to remain the industry professional leader in all services for mailing, packing, parcels, and shipping needs.